Better Lives Partnership was set up in 2016 with the expressed aim of delivering and improving the services available for children and young people affected by autism spectrum disorder (ASD) and additional barriers, their families and carers and those who support them. Based in Cotton Street, Castle Douglas our premises are easily accessible and offer a friendly welcome to all. 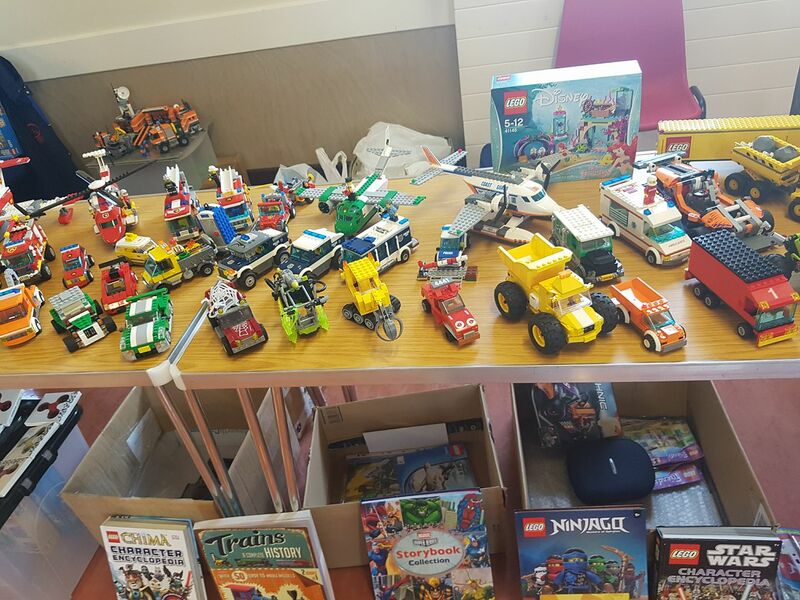 The Better Lives Partnership have teamed up with Dumfries Lego Fairs to bring you a great day out for all the family! 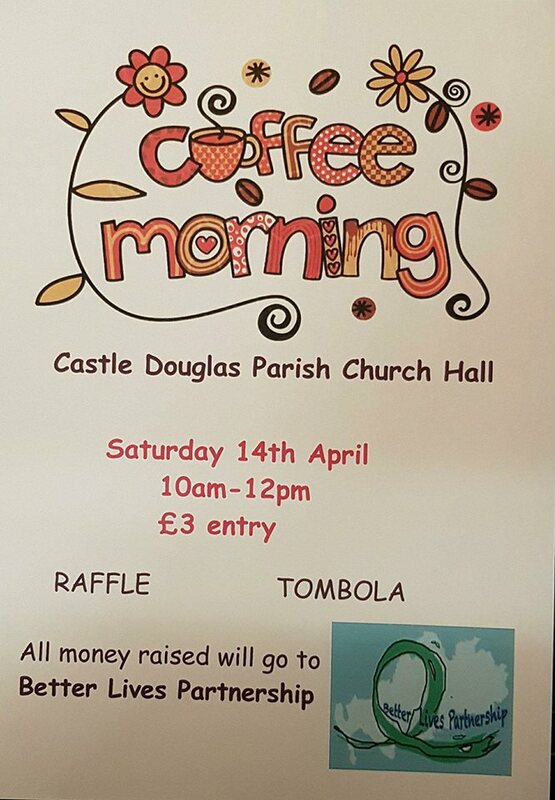 We will have Lego stalls, toy stalls, craft stalls, kids play area and so much more! We have had a very busy festive period here at Better Lives Partnership. The young people have enjoyed a trip to The Red Deer Park in the Galloway Forest and have attended Kirkcudbright Academy Christmas Fayre to sell their cards, calendars and festive treats. We wish everyone a very merry Christmas and look forward to seeing all the young people back in 2019.